I know we're getting these cards in the TCG soon enough, but they aren't there, yet, so until then, I'm putting the deck here. 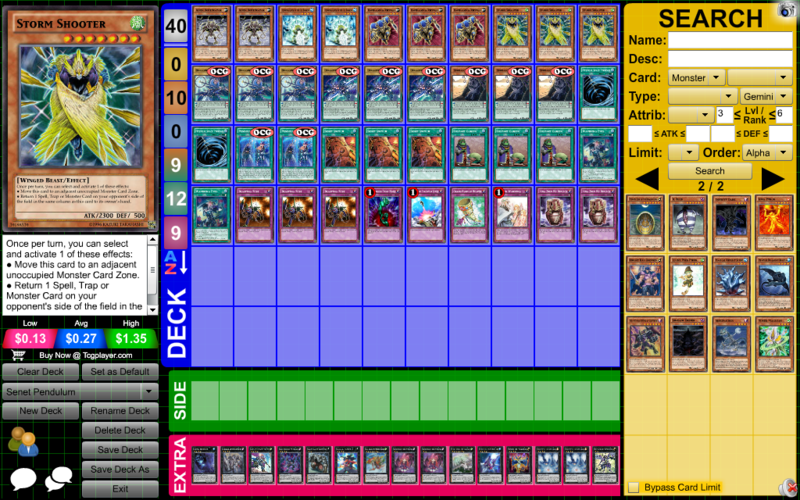 Basically, I want to abuse Zebrascal's effect to the fullest, and I've seen similar Zone Control decks using stuff like Ninjas and Art of Shadow Sealing to achieve the same effect, so I figured, why not? Let me know what you think I should change, if anything. Thanks.